I.	Welcoming new family members of the parish, especially Expats. II. Acknowledgement of the milestones of each parishioner such as: baptism, wedding and funeral. Personalize cards will be sent to them, signed by the Parish Priest and the Chair of the Hospitality Ministry. III. Having Greeters or Ushers during High Masses like the 12:00 Noon, 4:30 aud 6:00 afternoon Masses on Sundays, and Holidays of Obligation. It is suggested that Ushers wear color beige vests with canary yellow trimmings and embroidered word “USHER” at the back. IV. 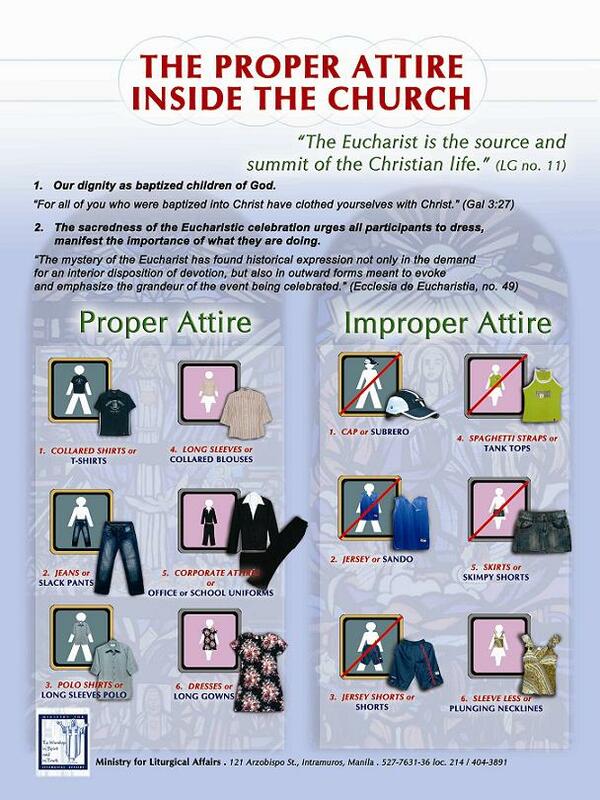 To supervise the assigned and volunteer “collectors” during Holy Masses. They, too have to wear designated vests for the occasion.